The Bank makes special efforts to ensure that financial markets can understand how policy is likely to respond to changing economic circumstances. 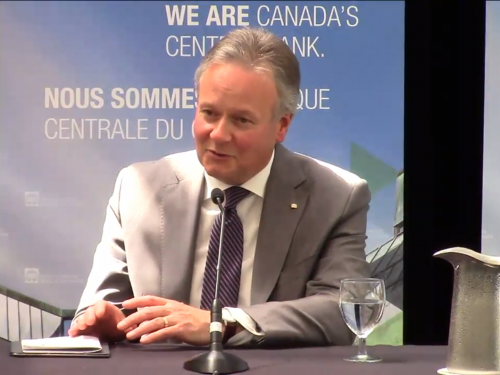 This is because the Bank’s policy is transmitted to the economy through financial markets, which then provide very useful signals about the future, Governor Poloz explained. The Governor stressed that enhancing transparency does not generally mean providing specific forward guidance about future policy. Specific forward guidance should be reserved for exceptional circumstances, he said, such as when interest rates are at their lowest possible level. Softer forms of routine forward guidance, such as publishing a projected path for policy rates, can help reduce policy uncertainty for markets, but does so at the risk of suppressing the signalling properties of financial markets. Regular forward guidance can also provide a false sense of certainty to financial markets. The Bank tries to honestly communicate its views about the economic outlook, including areas of uncertainty, the Governor said. Providing routine forward guidance “would not, in my view, enhance our credibility. Rather, it would put it at risk,” he said. The Governor also spoke about several new initiatives to improve clarity in the Bank’s communications, including an effort to make speeches and key texts more readable for non-specialists. The Bank aims “to make sure that when we have a message to deliver, you will not need a degree in economics to understand it,” he said. “Being transparent is not only the right way to operate in a modern democracy, it also helps us meet our inflation-control target and our commitment to a stronger, more resilient Canadian economy,” the Governor concluded. 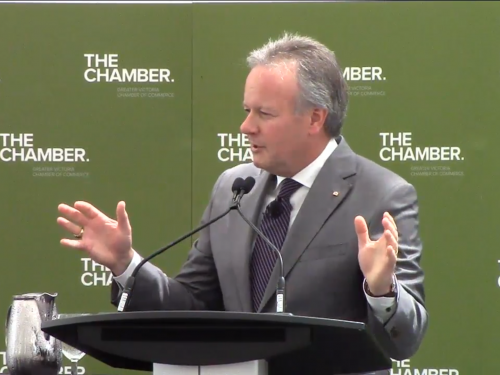 Governor Poloz talks about how the Bank is improving communications with the public and helping financial markets understand its monetary policy approach.